It's been leaked more than a few times, but early this morning HTC finally took the rather large wraps off the One max. 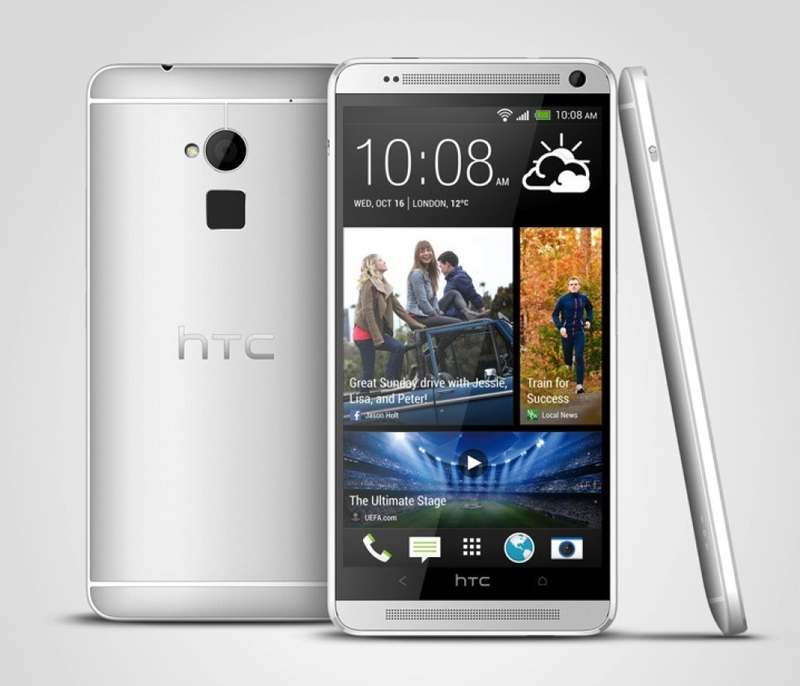 The new phone is essentially a supersized version of the HTC One stretched out to a massive 5.9 inches. HTC hasn't been sitting on its hands for the last few months: the One max (little "m") also includes an oh-so-trendy fingerprint scanner beneath the camera. From a hardware perspective, the One max and the older One have quite a lot in common indeed. After revealing the "world's thinnest" smartphone earlier today with the One Touch Idol Ultra (at a svelte 6.45mm), Alcatel has let fly news about the rest of their planned CES 2013 lineup. Alcatel's got more devices in line than you've got pockets, from a pair of 7" tablets (in standard and HD variants) to a bevy of "Pop" smartphones, all of them apparently aiming squarely for the budget market. Grab a snack, because we're going to take a peek at the full array. 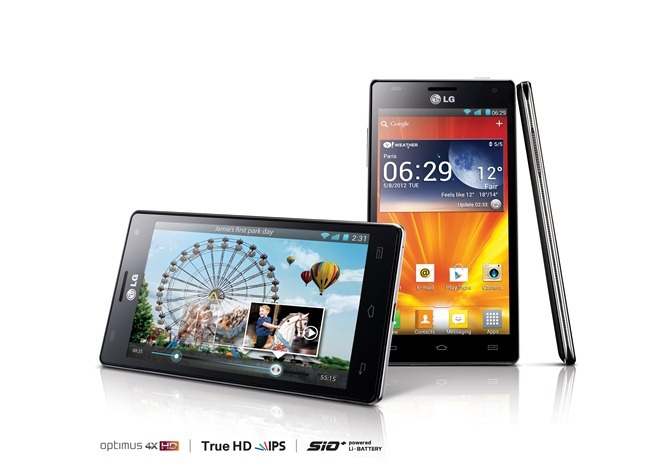 Back in April, LG unleashed the LG Optimus, claiming that it offers "Optimal performance for first-time smartphone users". What this means, essentially, is that the Optimus is on the lower-end of the smartphone market. 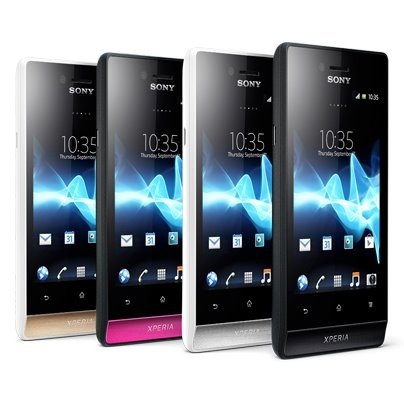 Its software is engineered to be easy to use and the hardware is affordable. 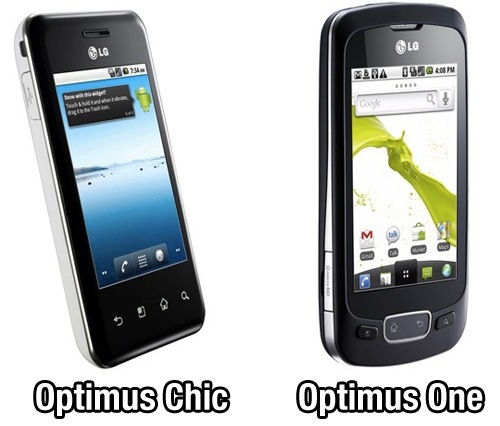 Well, now it has some new friends: The Optimus One and the Optimus Chic. The official announcement is set at 10am in Seoul and, while we don't know too much just yet, these devices do look promising, especially for the lower-end market.